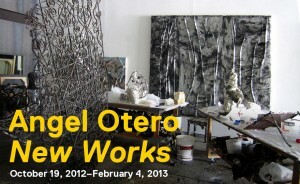 Monday, February 4 is the last day to view Angel Otero—New Works. 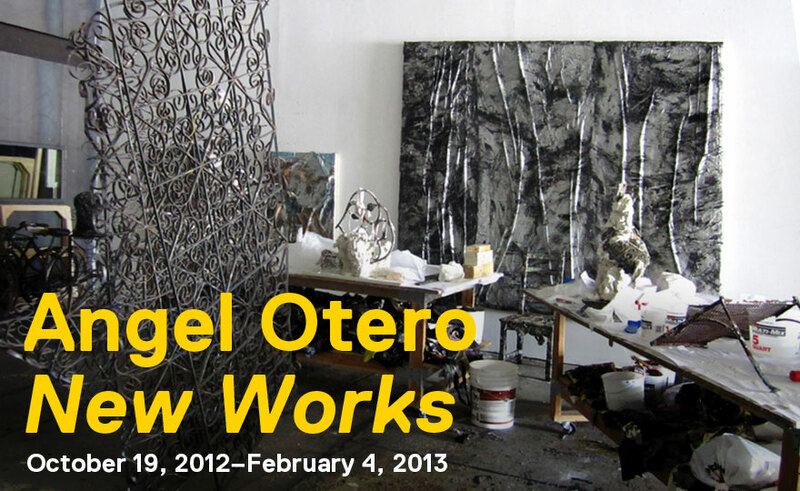 Angel Otero received a "Critic's Pick" in the November 2012 issue of Artforum and was named one of Art+Auction's 50 Next Most Collectible Artists. This is his first museum exhibition and is not to be missed.